The US job market is one of the bright spots in the global economy. America has millions of new jobs, falling unemployment and even some nascent signs of growing paychecks. One problem persists: A historically high number of Americans have part-time jobs, but want full-time positions. Economists long argued that the trend, known as "involuntary part-time," was temporary. But it now appears to be a permanent problem, according to a blog post published Wednesday by the San Francisco Federal Reserve. "In the absence of public policies aimed directly at altering work schedules, it looks like higher rates of involuntary part-time work are here to stay," San Francisco Fed economist Rob Valletta wrote. With the current unemployment rate of 4.1%, the number of involuntary part-timers should be much lower. But it's 40% higher now than it was when unemployment was last that low in 2000. That group does not include people who work part-time because they want to. Nearly nine years after the Great Recession ended, there are still more involuntary part-time workers than there were before the crisis began, according to the Labor Department. Some experts outside the Fed call it "hidden unemployment" because the extra hours workers want go unpaid. Workers describe the jobs as "dead ends" with high demands from employers and low pay. A surge of job growth in recent years at restaurants, bars, retail stores and freelance gigs has pushed more Americans into part-time work, according to Valletta. 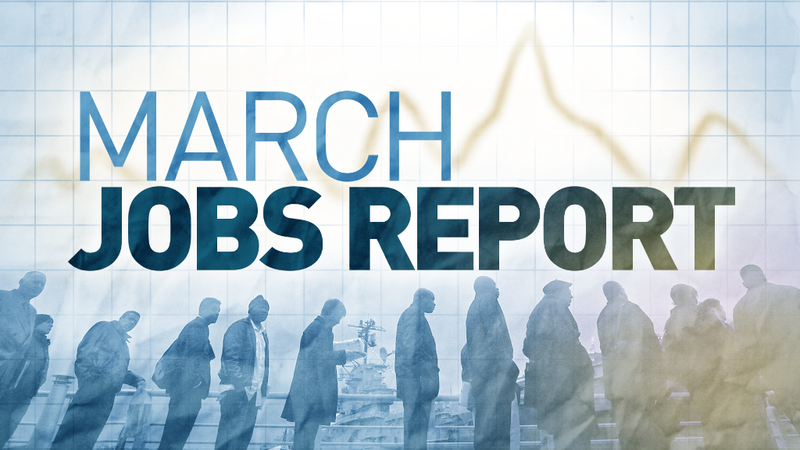 There were 5 million involuntary part-timers in March. In 2006, despite a higher unemployment rate than today, there were a million fewer part-timers. During the last economic expansion -- between late 2001 and 2007 -- there were about 4.4 million part-timers seeking full-time work, on average. Since the Great Recession ended, the average has been 7.2 million. The number of part-timers has fallen significantly since it peaked at 9.2 million in 2010. But it has stubbornly hung around 5 million since last summer, and it's increased three of the last four months. The part-time jobs problem holds grave consequences for those who can't get out of it, research shows. Involuntary part-time workers are five times more likely to live in poverty than full-time workers with similar jobs. They are far less likely to receive benefits like paid time off or health care. On average, they earn 19% less per hour than full-time workers in the same position, according to a 2017 analysis by Rebecca Glauber, a sociology professor at the University of New Hampshire. It also exacerbates racial inequality. Glauber found that involuntary part-time employment had fallen 30% for white, Hispanic and Asian-American workers since the Great Recession. Yet it had dropped less than 20% for black workers.